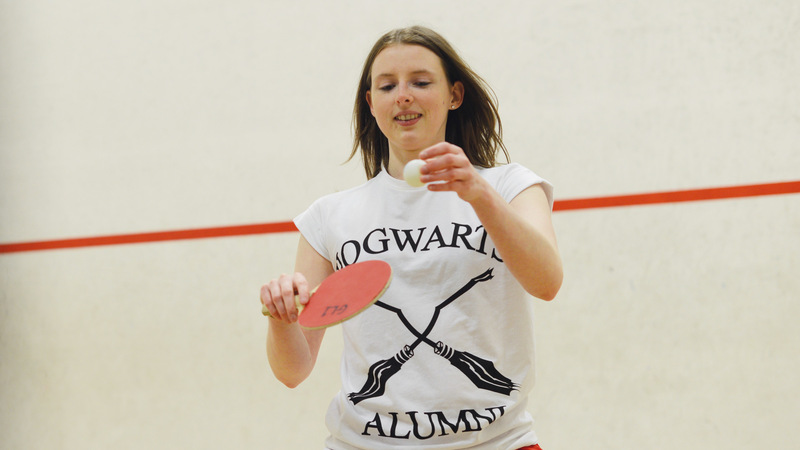 Our multi court sport hall is available every day of the week, with 8 courts to choose from. 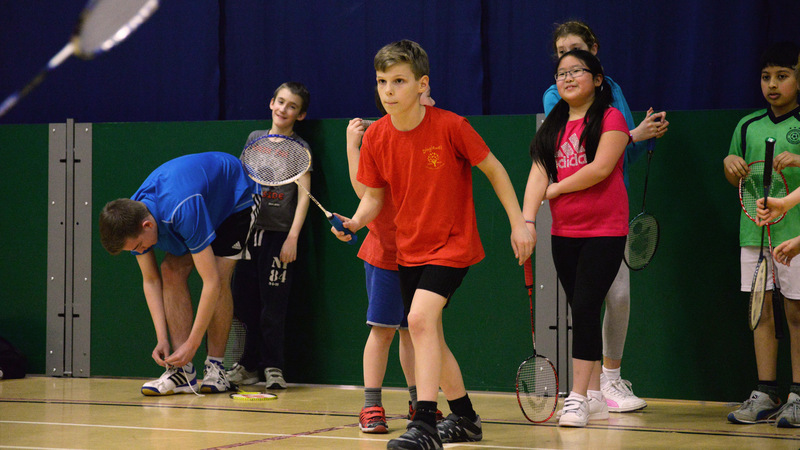 For our Juniors, we run two sessions that are led by George Moorey who is a UKCC Level 2 qualified and BADMINTON England licensed coach. Bring your own racket or you’re welcome to borrow one from George’s kit bag (junior and full size). Shuttles are provided. This session is aimed at primary age children. 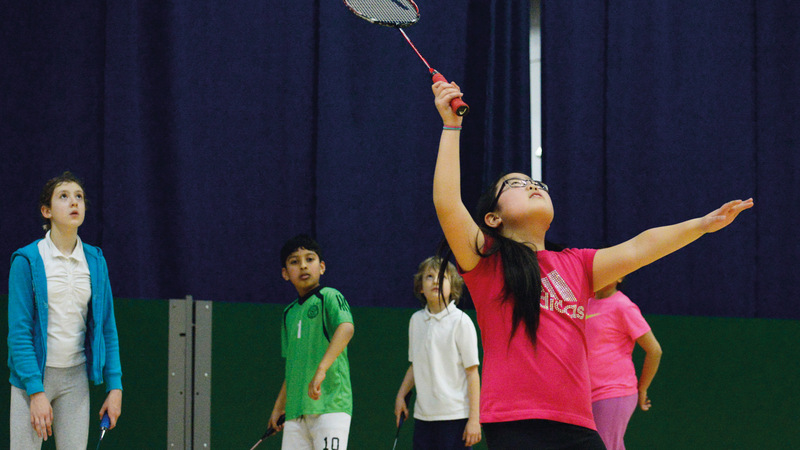 Expect loads of fun games that develop the core badminton skills of agility, balance and coordination involving pushing, pulling, twisting, throwing, hitting, running, jumping. This session is aimed at secondary age children. They will build badminton specific skills by developing the stroke cycle alongside tactics and strategy whilst playing a wide variety of match based games. George is happy to help GCSE PE students with badminton modules and help players who want to use participation in these sessions as credit toward achieving school led Duke Of Edinburgh awards. 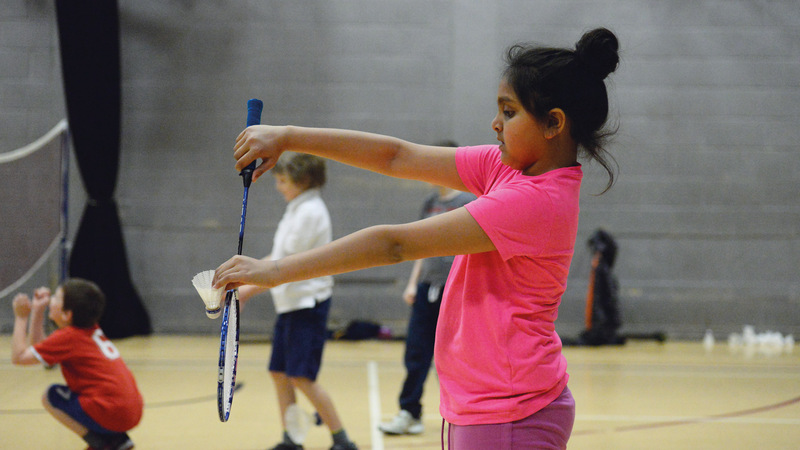 Active Life membership young people to undertake a number of free weekly activities sessions including multi-sport sessions, casual swimming, gym sessions, cardio tennis. Membership payments are made by Direct Debit on the 21st of the month. For more information please see our Active Life Juniors page. We welcome players of all abilities, whether you are just starting out, looking to improve your skills or you just want to make a few friends, we will have something for you. Primarily for ages 18+, under 18's can attend by invitation only. We currently have three teams playing in the Gloucestershire Badminton League: one men’s, one ladies’ and one mixed, with players selected from those who attend our regular sessions. If you demonstrate that you have a good range of skills and a good attitude towards the game then you may even be asked to play for one of our teams. We are always looking to expand and strengthen our playing squad for future seasons. We meet on a Tuesday evening between 18:00 and 20:00 and have a number of badminton courts that we are able to use, please be aware depending on numbers on a given evening you may have time where you will be able to sit out and socialise with other group members. Your first session is free of charge but please note subsequent sessions are priced as below. 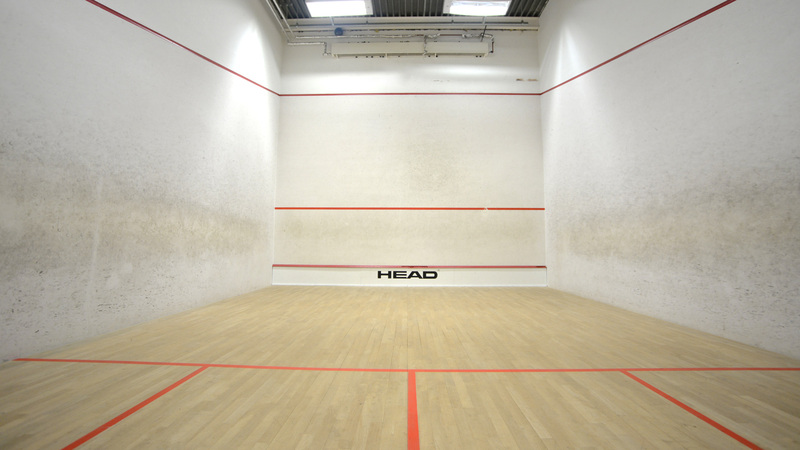 The three squash courts are located near to the Glevum Hall. Squash leagues are also available. Want a less intense workout? Not a problem, we also have a table tennis table at GL1.